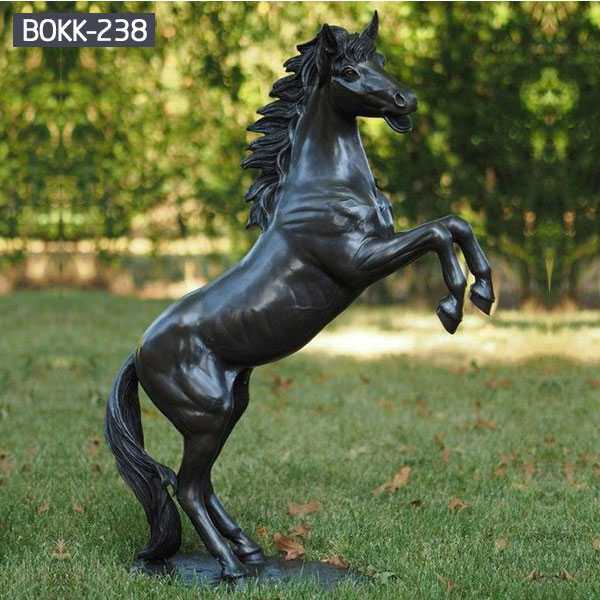 Regarding the bronze horse sculpture, the polished bronze sculptures are divided into ingots and the joints are welded together to form a complete whole. 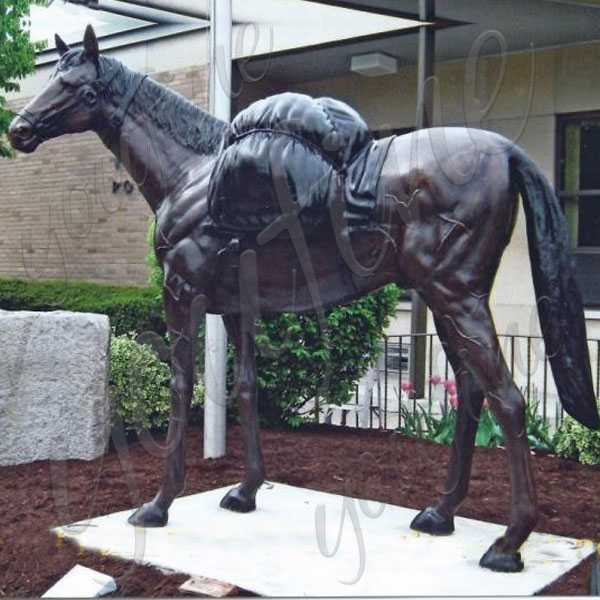 After this step is completed, we can see that our bronze sculpture is roughly the same. Next, we began to clean the solder joints, and the welded parts of the spliced ​​copper sculptures were treated like mud. 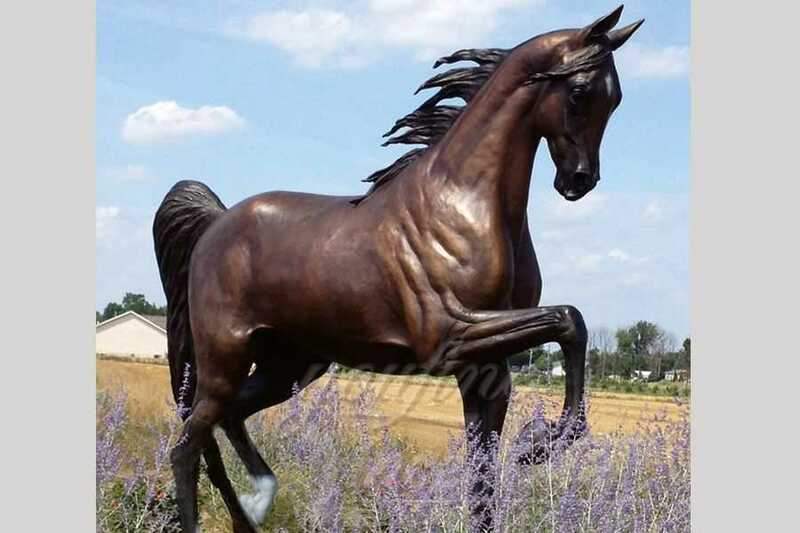 Now, the production process for bronze horse sculpture is coming to an end. Today we share all the last steps. 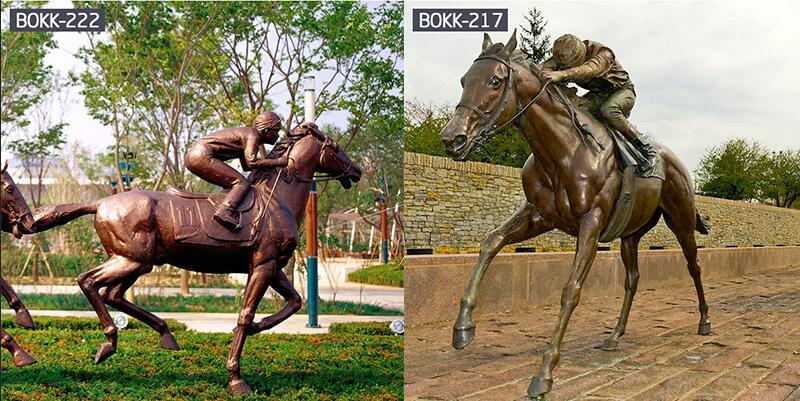 Regarding the bronze horse sculpture, all the new bronze sculptures and bronze sculptures need to be cleaned, cleaned, polished, polished, etc., so that the appearance of the bronze sculpture is more smooth and delicate, and the bronze sculptures are more noble, which requires serious work. Responsible, rigorous and meticulous process operation. The grinding operation directly determines the quality of the finished bronze and bronze sculptures. 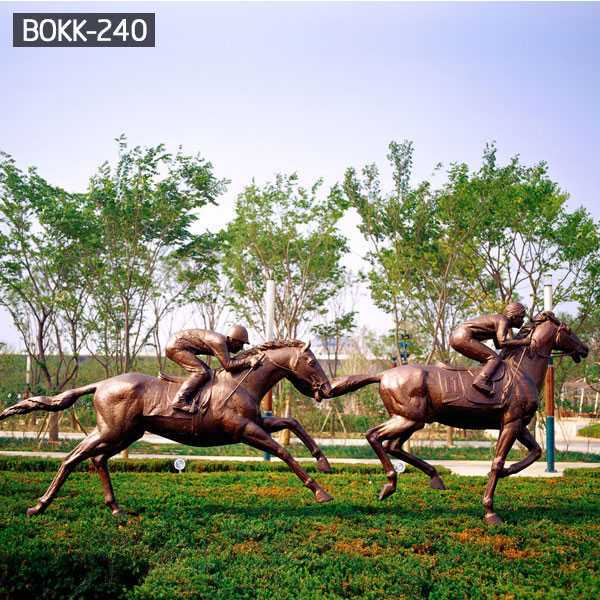 Regarding the bronze horse sculpture, after the bronze sculpture is basically completed, we can then perform surface coloring treatment. 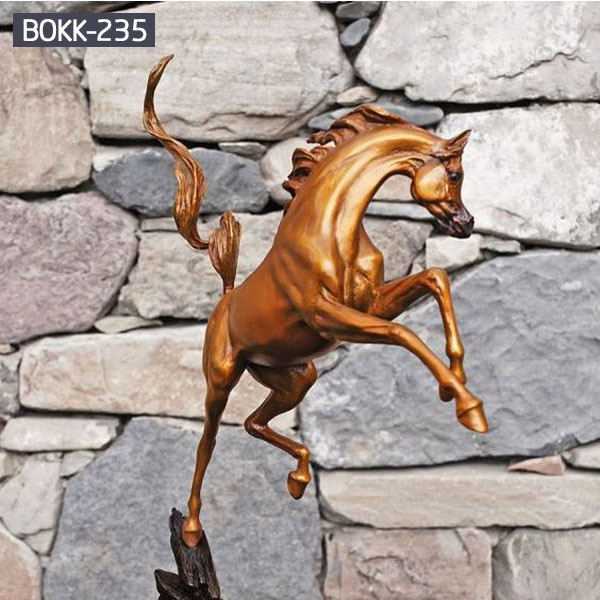 Bronze coloring is to be determined according to customer requirements, mainly because the bronze sculpture is reflected in what period, if it is ancient, it is suitable for bronze, and modern is suitable for bronze. 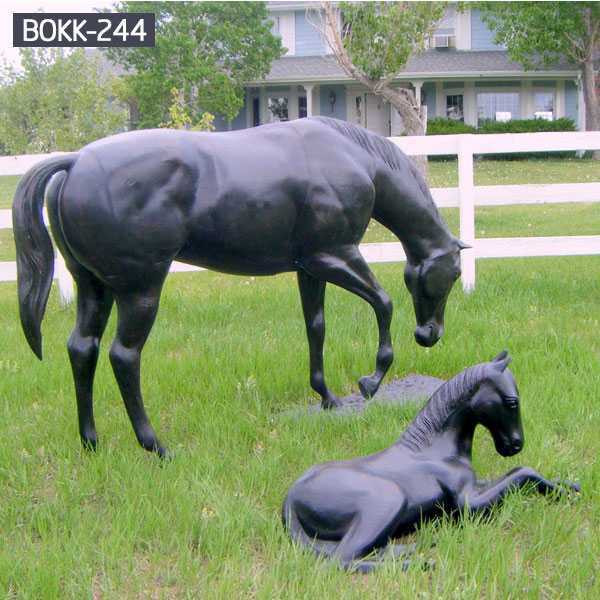 Of course, there are a lot of modern things, bronze sculptures, some gold, gold-plated, and painted. 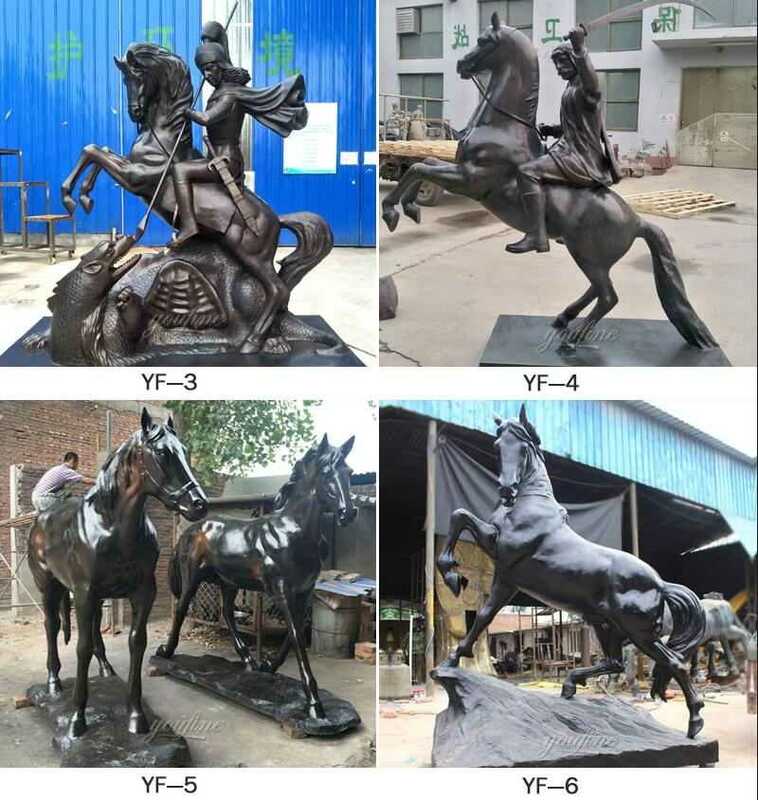 About the bronze horse sculpture, after the coloring, it is the last process of oiling and sealing wax. After so many steps, a piece of bronze sculpture is finished. Oiling and sealing wax can keep our cast bronze sculptures up to date.